Electrical Energy is the most important and primary input for development of human civilization but it is not always available in usable form such as in case of solar or wind. It needs to be changed from one form to another to make it utilizable and power electronics does this conversion along with having control over flow of electrical power. The paradigm shift towards use of renewable energy resources in last decade has opened plethora of research aspects in the field of power electronics. The power electronics group is one of the oldest research group of CSIR-CEERI, Pilani. This group has provided various technologies to the industries and in fact 3 out of top 70 commercially viable technologies of CSIR, have been developed by this research group. 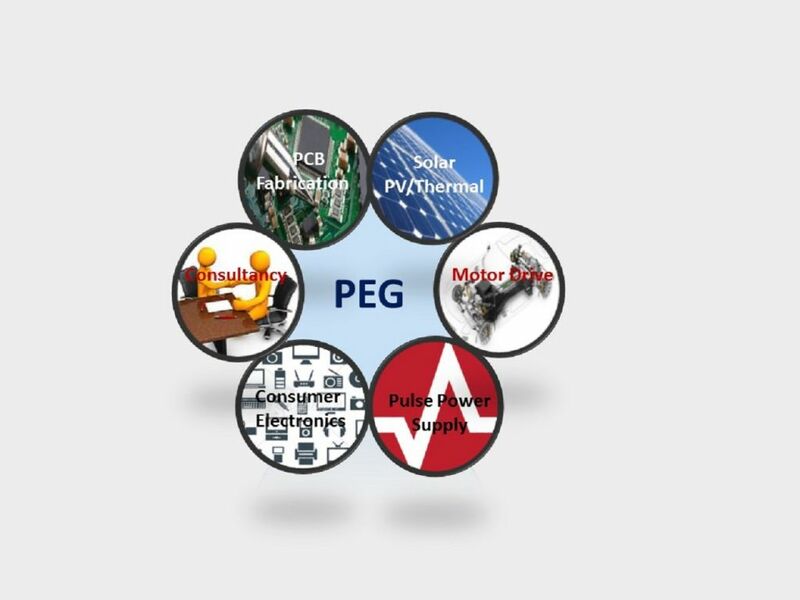 Power electronics group is continuously striving to act as leading R&D group in the field of AC/DC motor drives, renewable energy (solar PV, fuel cell) based grid connected and standalone systems, smart grid, electric vehicle charging systems, DC microgrid and high voltage pulse power supply by providing multipoint knowledge, innovations and systems integration to meet the changing need of the society.